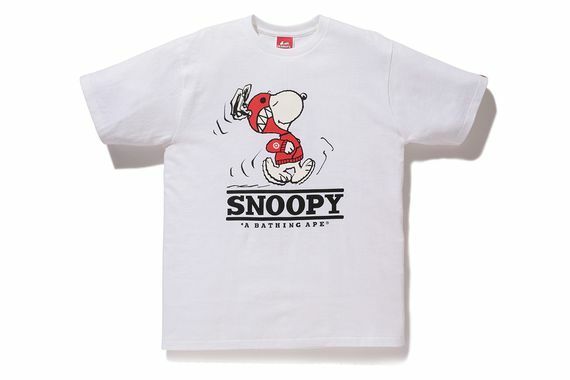 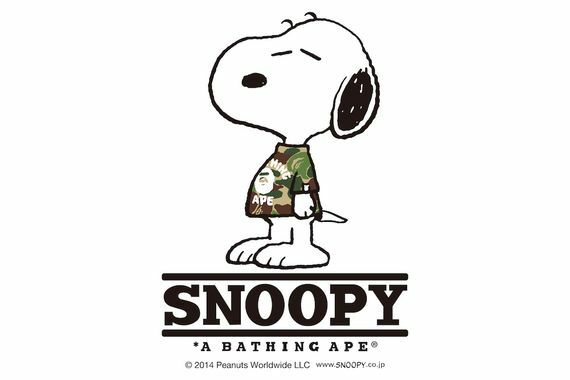 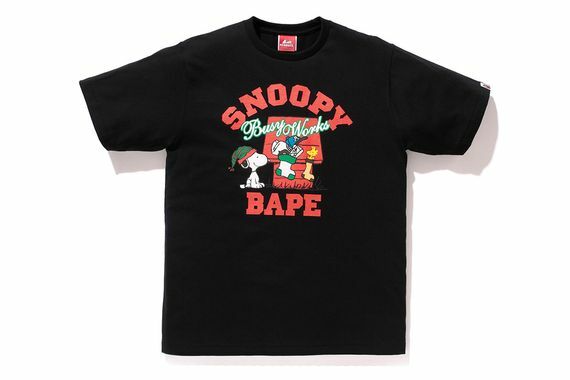 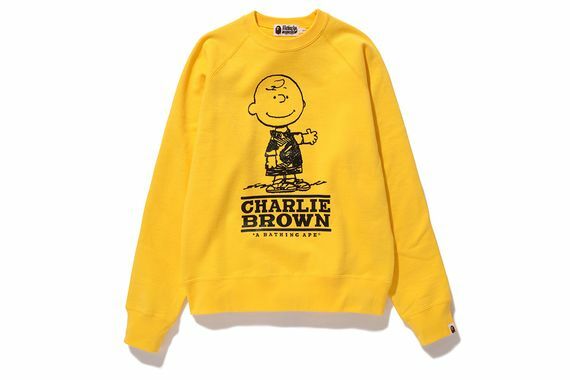 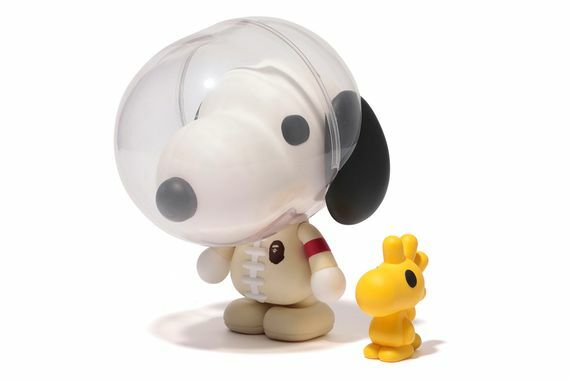 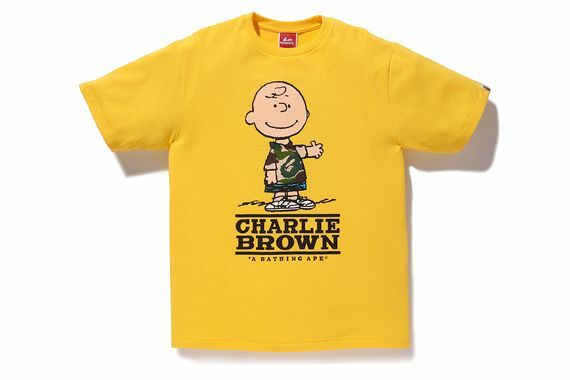 If you thought Snoopy and gang were through collaborating with A Bathing Ape you were mistaken, the Peanuts line is back for Fall/Winter 2014 and we’ve got the pics below. 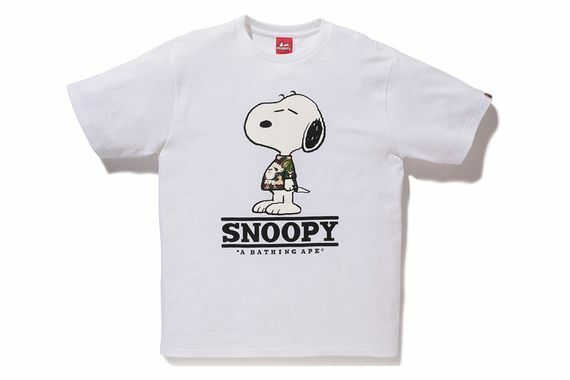 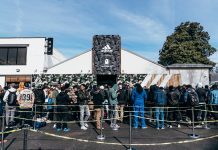 From lifestyle accessories to hoodies, T’s and more, the collection has you and your nostalgia covered. 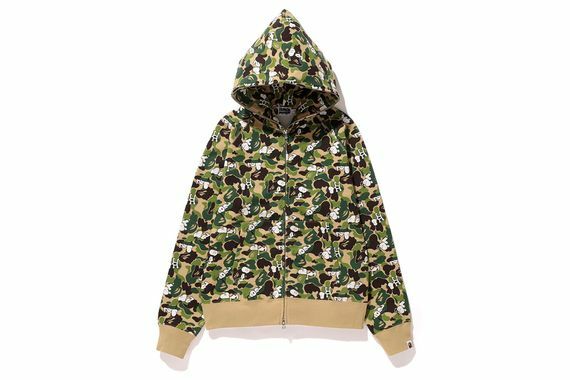 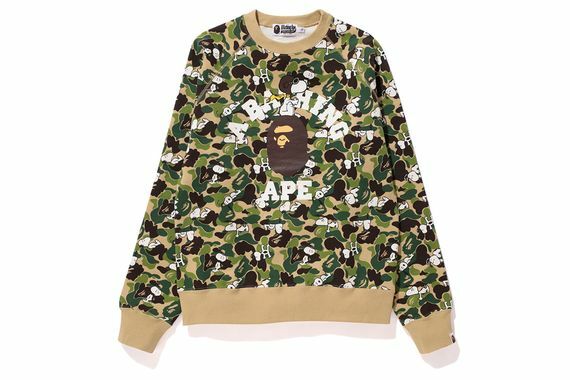 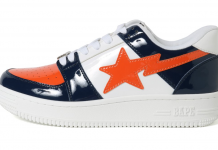 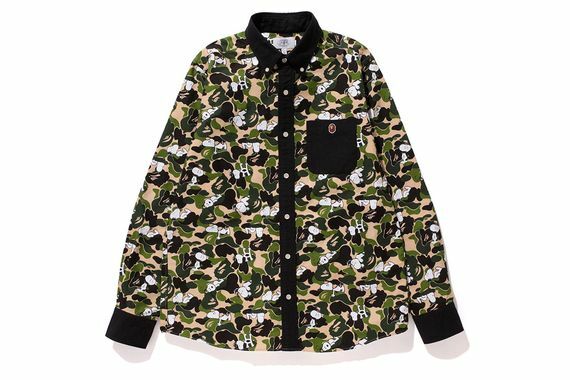 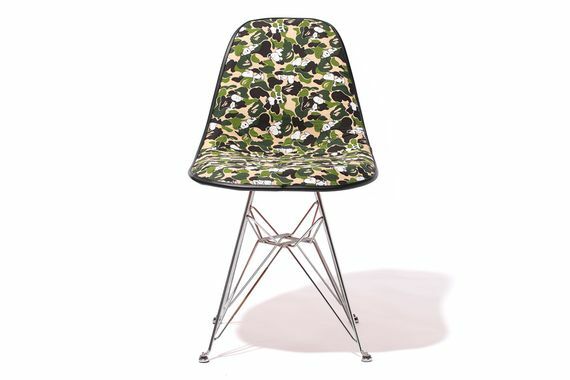 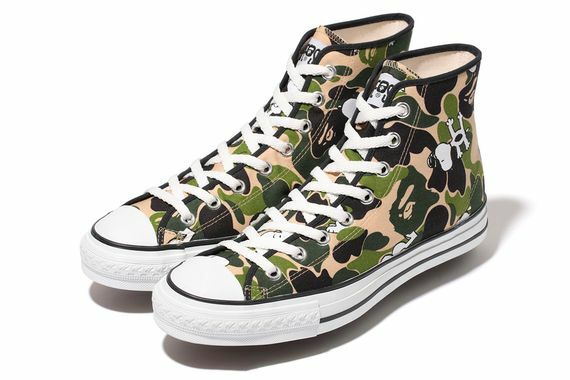 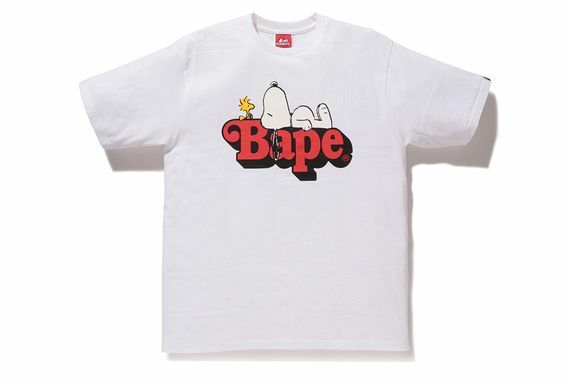 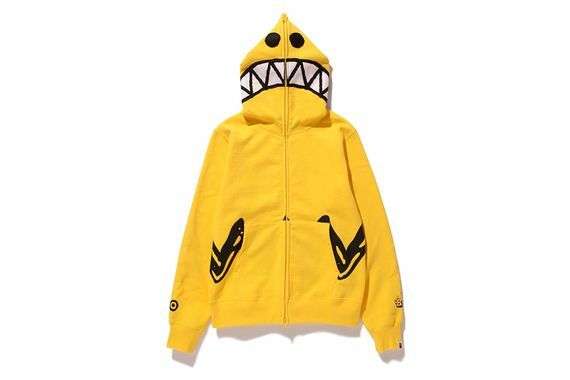 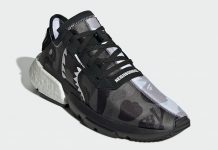 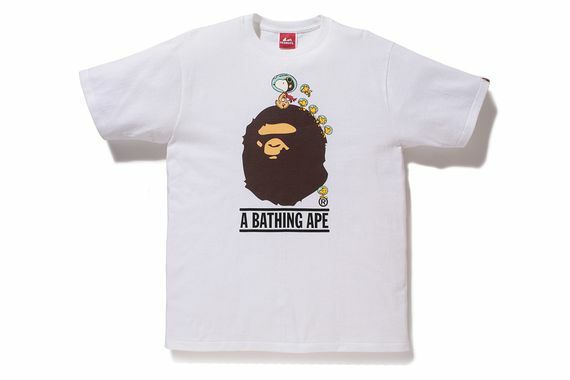 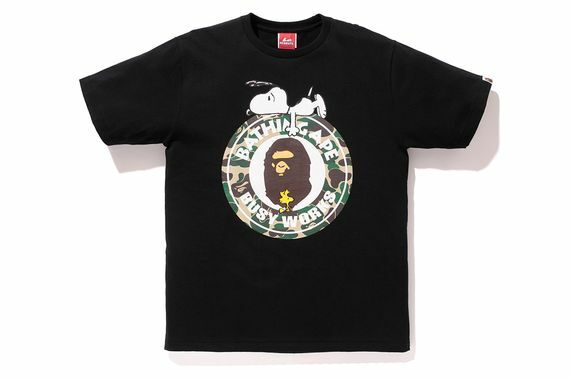 Keep your eyes peeled to the BAPE site for a chance to make these pieces yours.